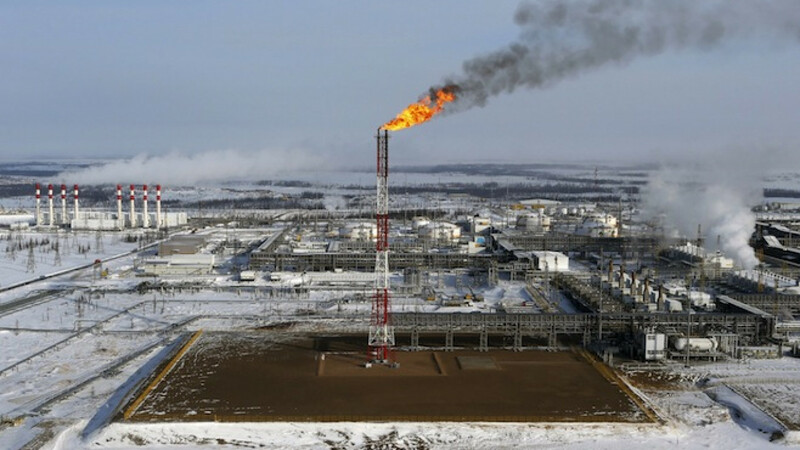 A flame burns from a tower at Vankorskoye oil field owned by Rosneft company north of the Russian Siberian city of Krasnoyarsk. Russian oil production hit the latest in a line of post-Soviet highs in March, feeding higher exports that added to a global glut keeping crude prices low and hurting its economy. The big Gulf producers of OPEC have opted for holding on to market share, saying they will only cut output to raise oil prices if others — like Russia — do so too. 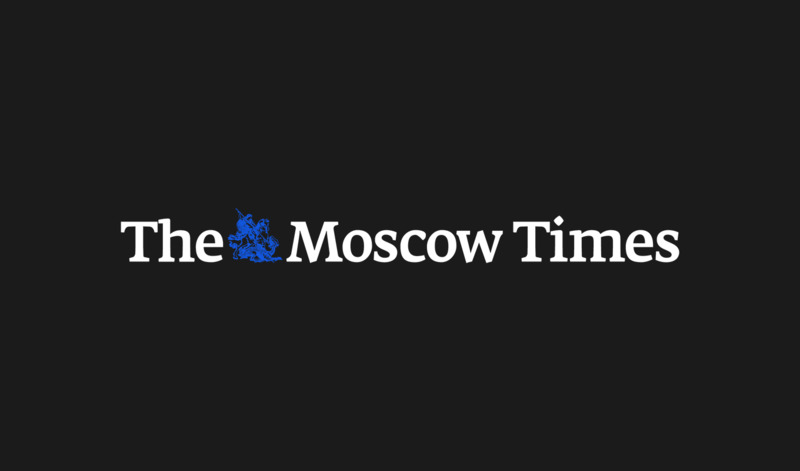 Russian officials say it is hard to significantly adjust output up or down due to the problems of mothballing wells in a harsh climate. The twin state energy giants Gazprom and Rosneft brought Russia's oil output to a post-Soviet era record of 10.71 million barrels per day (bpd) in March, Energy Ministry data showed on Thursday. That topped December's high of 10.67 million bpd. The data includes output for crude oil and gas condensate, which reached 45.275 million tons in March, versus 40.696 million the month before. Total oil exports via pipeline monopoly Transneft — which includes some transit supplies from neighbouring countries — rose 2 percent to 4.37 million barrels per day, or 18.476 million tons. Russian crude oil exports through Transneft rose by 2 percent to 3.91 million bpd, the ministry said. 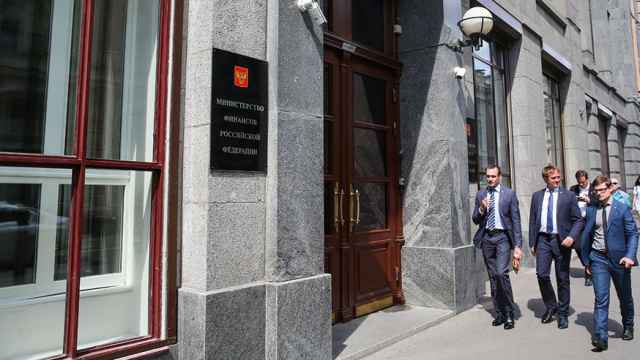 Russia's energy minister said last month that crude oil exports are expected to rise this year and beyond as volumes are diverted away from domestic refineries that are cutting capacity as part of a modernisation drive. Crude oil exports are seen rising by up to 3 million tons in 2015 and to 280 million tons per year by 2035 from 224 million tons in 2014. Oil and gas condensate production at Gazprom, the world's top natural gas producer, jumped by 14 percent in March from February. 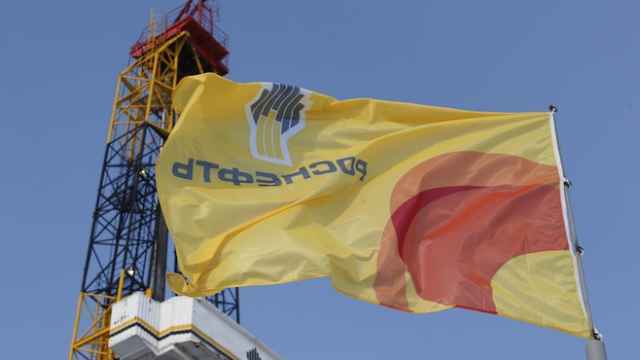 Rosneft, the world's largest listed oil producer by output, increased its crude oil production by 0.2 percent to 3.81 million bpd thanks to higher output from its Vankor field in eastern Siberia. Gas production was at 55.52 billion cubic metres (bcm) last month, or 1.79 bcm a day, versus 53.86 bcm in February, a decrease of 7 percent month on month. State-controlled gas company Gazprom produced 36.11 bcm, or 1.165 bcm per day, in March, down 10.2 percent from February. Analysts expected the company to increase gas exports to Europe this year, though revenues from the sales will decline due to a fall in gas prices, which tracking oil. 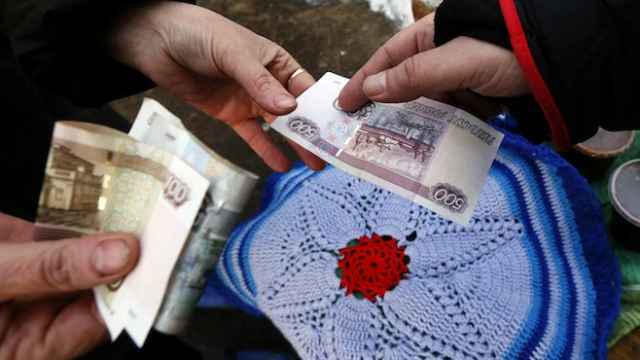 Russia's ruble gained on Thursday, helped by a surge in oil prices and a weaker dollar.